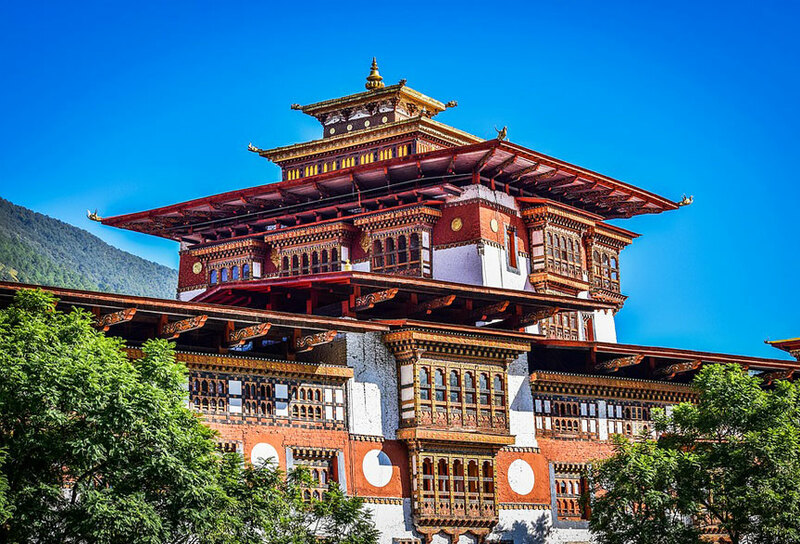 Bhutan, 'the land of thunder dragons' is perhaps the most diverse and mysterious of all the Himalayan kingdoms, where for centuries a traditional Buddhist culture has thrived in isolation from the rest of the world. Bhutan is a land of contrasts, lush forested valleys, fortified monasteries and sacred virgin mountains. the warm smiles of people here make each moment a special one to remember. Bhutan is extremely secluded with a strict limit on the numbers of tourists who are allowed into the country. There are few cars, no cinemas, no television and a Royal decree that says that every new building should follow traditional architecture and everyone should wear the national costume. 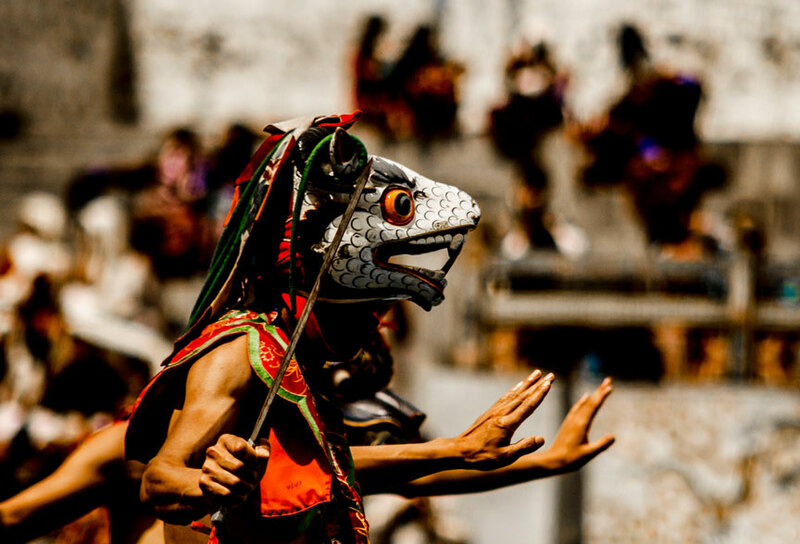 You will see men practicing the national sport of archery, women selling mushrooms from road side stalls and houses painted with colourful signs. Monasteries, markets, bazaars, breathtaking mountain passes; all this and a lot more against the backdrop of those stupendous mountains .